First and foremost, defining what an R-value is is important. To put it simply, R-value measures heat flow resistance. For example, if it is very hot outside, R-value measures how well a garage door prevents the heat from the outside from traveling inside, and visa versa when it is cold out. In other words then, R-value is a measure of insulation; the higher the R-value, the better the door will conserve energy and prevent heat loss. Of course, one of the biggest things that affects a garage door’s R-value is the material, or materials, from which the garage door is constructed. Some materials have a much higher R-value than do others. Wood, for example, has an R-value ranging between 1.41 per inch and 0.71; aluminum, on the other hand, as an R-value of about 0.61. Regardless of the material from which your garage door is made, you can take action to improve its insulation. The use of polystyrene and polyurethane are commonly applied to enhance a garage door’s R-value. 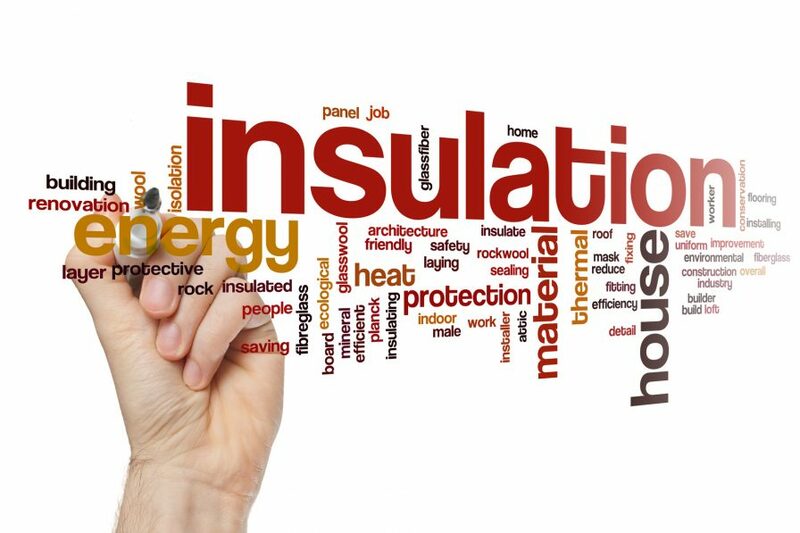 Investing in good insulation—and therefore a garage door with a high R-value—will help to save you money, protect the environment, and ensure that you are not a victim of uncomfortable heat loss. We can help you find the right garage door style with the right R-value for you. If all this R-value talk has left you feeling confused, not to worry – the garage door specialists at Affordable Garage Door Inc. can fill you in with everything that you need to know. What’s more, we can help you to decide on an R-value that is right for your home and your area. Whether improving your garage door R-value means updating your current garage door or replacing it entirely, we have the experience to get the job done right. To learn more, contact us today online or by calling us at 219-696-4279.